Impact Housing / Posts tagged "crowdfunding"
Eddie Lorin sits down with full-time real estate investor, entrepreneur, author, speaker, coach, all-around problem solver, and Cash Flow Diary podcast host, J. Massey, well known for providing best-in-class advice and strategies to help new and experienced investors the world over. In episode #478, Eddie shares his experience, his empathic observation of the working poor, opinion on the inflated housing market and his vision of wanting to make a difference in the world. 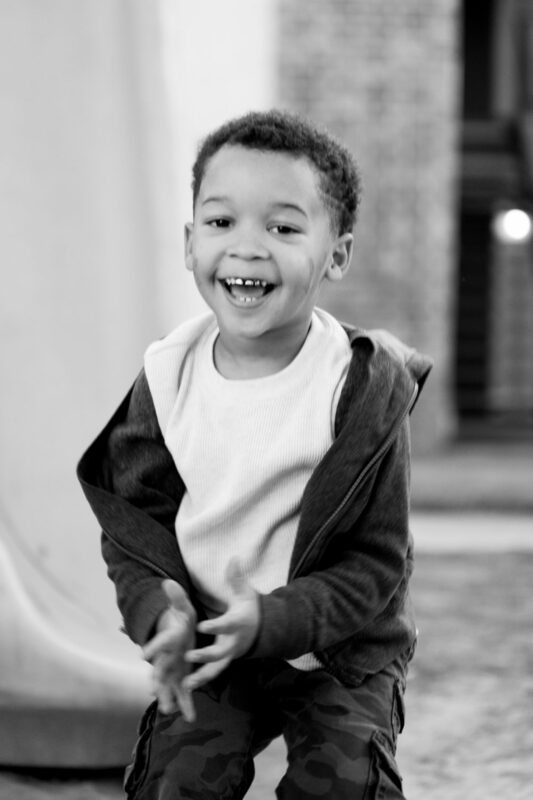 Eddie’s mission is to provide clean, safe, and affordable housing for working class and to include all types of investors on his journey.  He does this through Impact Housing REIT. Having a vision in the real estate industry wasn’t the easiest road to take when he started in real estate. While trying to make a name for himself in the industry, there were so many bumps on the road he had to pass through. He learned that he had to be firm and also respectful to get his message across. If one thing was made clear during those times, it was the fact that real estate is where he needed to be. At first, he tried dealing with commercial and industrial properties. But then he discovered that in multifamily business he can make a lot of money and at the same time help the masses. And thus, the birth of Impact Housing. Eddie says that his ultimate gift is having a vision in renovation. Just one look at an old property, he already knows how to turn it into something different. 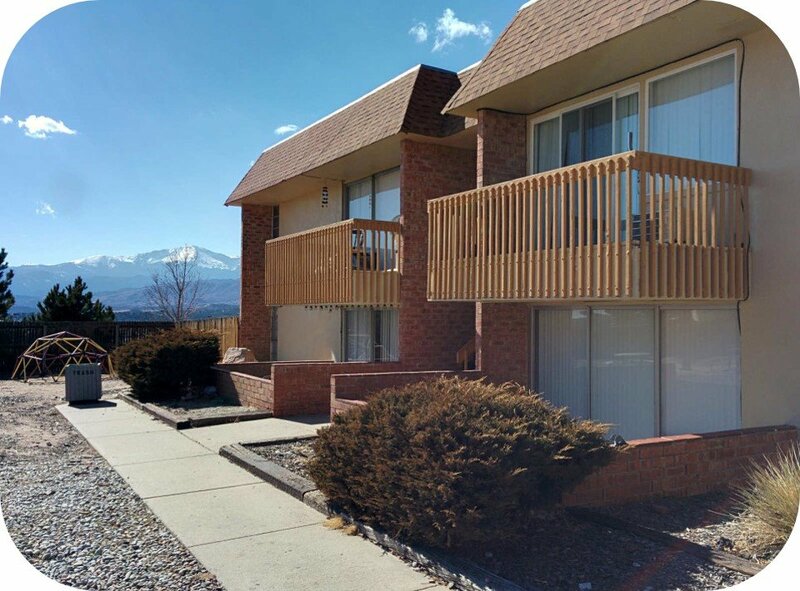 He says that he finds those properties through his connections or a brokerage community. For the future entrepreneur who’s about to enter real estate, Eddie Lorin advises that you look for appreciative capital. Go for people who are going to appreciate you and what you do. Make sure they are on the same page as you do. Also, investing has more impact if people who are really in need will be the ones who’ll benefit. If you’re still on the fence, Eddie says to let go and remember that fear is not rational. Whatever you’re compelled to do, if it’s sound and you’ve done your research, get ready to bounce and let go. If you don’t let go, it will keep you from being who you want to be. Eddie Lorin joins Joe, OG and the gang of Stacking Benjamins Podcast for the episode Do Well by Doing Good w/ Real Estate (with Eddie Lorin). Joe describes Eddie as “at least one real estate investor is doing his best work by bringing affordable real estate to the masses.” In this episode they also talk about real estate in different areas of the country and about trends in real estate investing and rehabilitation. Whether you’re a seasoned real estate investor or a newbie, there’ll be something for you to like. Stacking Benjamins is only Academy of Podcasters Award-Winning show broadcasting live from Joe’s mom’s basement. While it may seem like Joe, OG, and the gang are messing around during an episode of Stacking Benjamins, they’re actually deadly serious about financial literacy. Literacy rates around the world are dropping, and this podcast is meant to help foster much needed conversations about money. 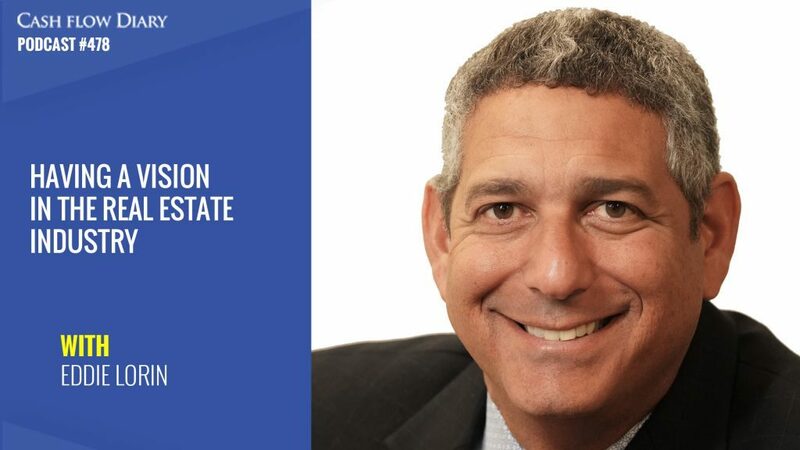 Business, Life, and Coffee Podcast with Joey Price: Eddie Lorin on Everything You Need To Know About Real Estate Investment Trusts! 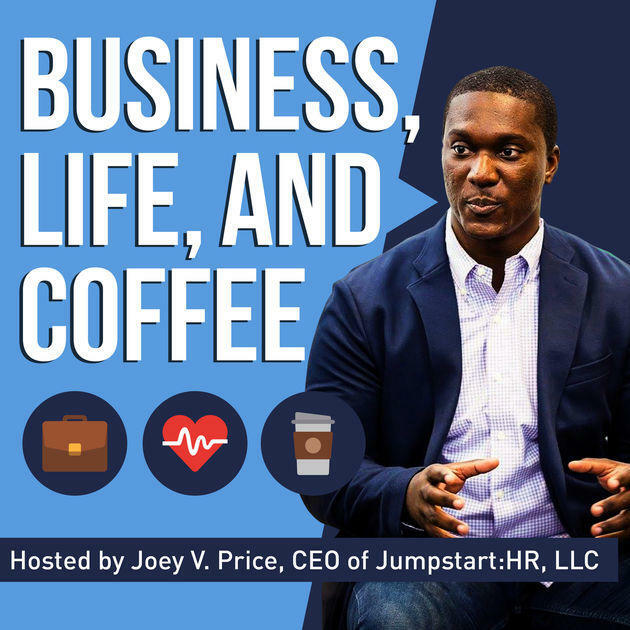 Business, Life, and Coffee Podcast with Joey Price covers life hacks and personal development tips for busy entrepreneurs. 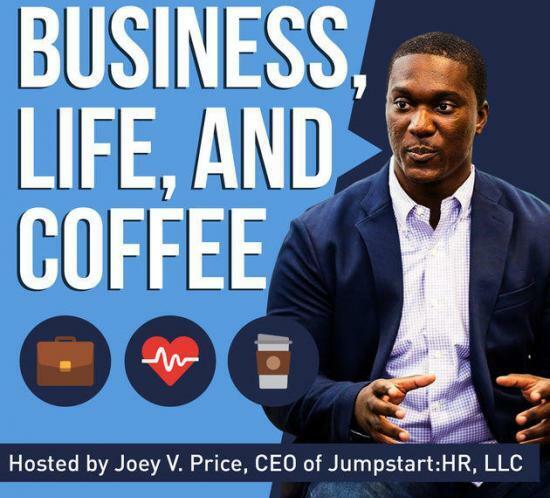 Each week, Joey Price, the CEO and founder of Jumpstart:HR, LLC, meets with business leaders and entrepreneurs, all thriving in different areas of expertise. Marketing, management, HR, finance, health…You name it! Guests share their success stories through meaningful advice and funny anecdotes, accompanied by useful life hacks and tricks of the trade. The conversations are educational, insightful and full of inspirational quotes, dedicated to help listeners determine their career path, build their brand and improve their business. 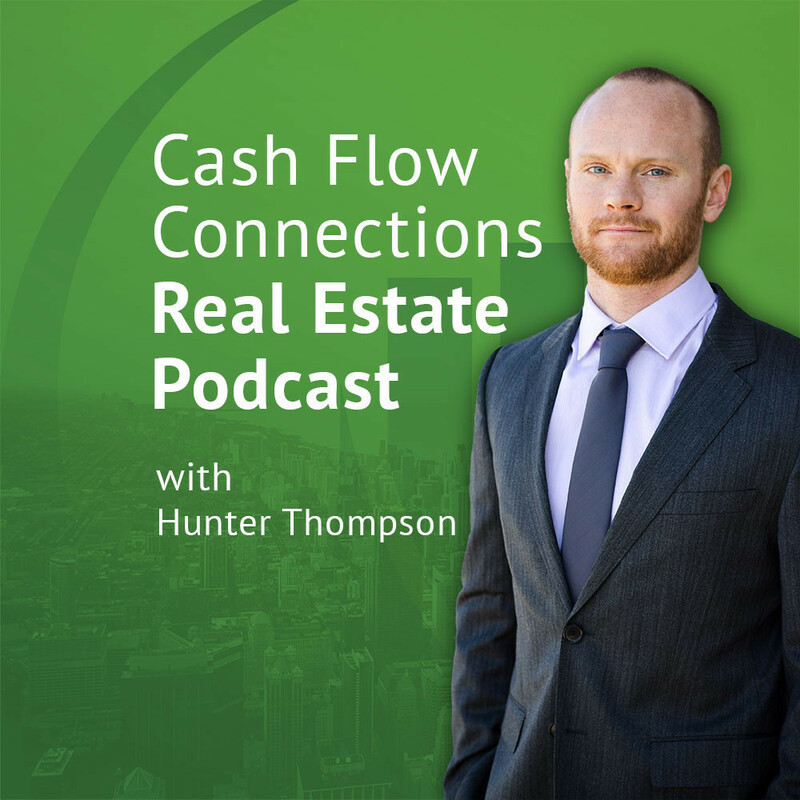 Click below to check out Eddie’s interview Episode 146 – Everything You Need To Know About Real Estate Investment Trusts! 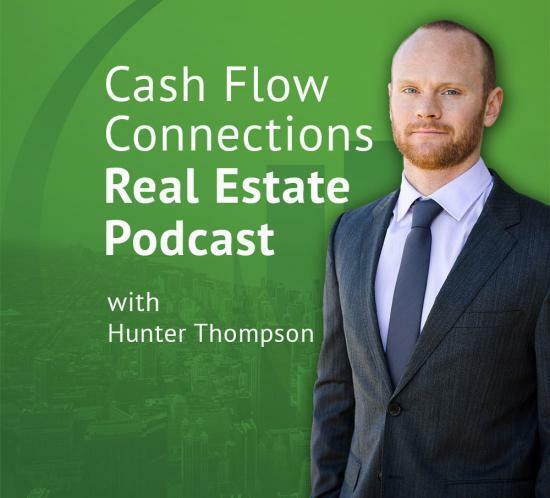 Simple Wholesaling podcast hosted by Brett Snodgrass supplies simple, yet effective content for real estate investors and business entrepreneurs. Get advice, tips, and tricks so that you can stay true to your values and achieve your dreams with real estate investing you can trust. 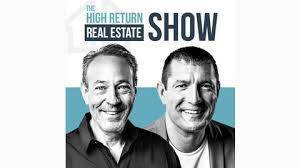 Eddie Lorin joins the High Return Real Estate Podcast team for an in-depth discussion on socially conscious investing as applied to real estate — which he’s been doing for 30 years! 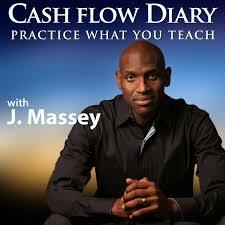 This is the episode for investors that want to create wealth and change the world at the same time! Every day across America, individuals and families are looking for clean, safe houses and apartments that are affordable, a term the U.S. Department of Housing and Urban Development defines as “housing for which the occupant(s) is/are paying no more than 30 percent of his or her income for gross housing costs, including utilities.” Homes that are affordable are a necessary and tangible asset for any adult or family to survive and thrive, but there simply aren’t enough of them to go around. Federal Reserve findings indicate a growing percentage of renters are either cost-burdened or extremely cost-burdened by rising rents and stagnating incomes. The Joint Center for Housing Studies (JCHS) of Harvard University published a 2017 study that found more than one-third of U.S. households were rental units. The research further suggests that overall household growth will be strong over the next decade as larger numbers of the extremely large millennial generation move out on their own — therefore pushing the number of households in our country, higher. So what can we do? 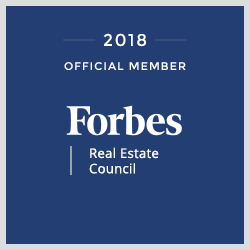 Eddie Lorin, Member of the Forbes Real Estate Council, presents to ForbesCommunityVoice readers a few ways we can help fix the housing affordability crisis (and potentially earn financial returns along the way). 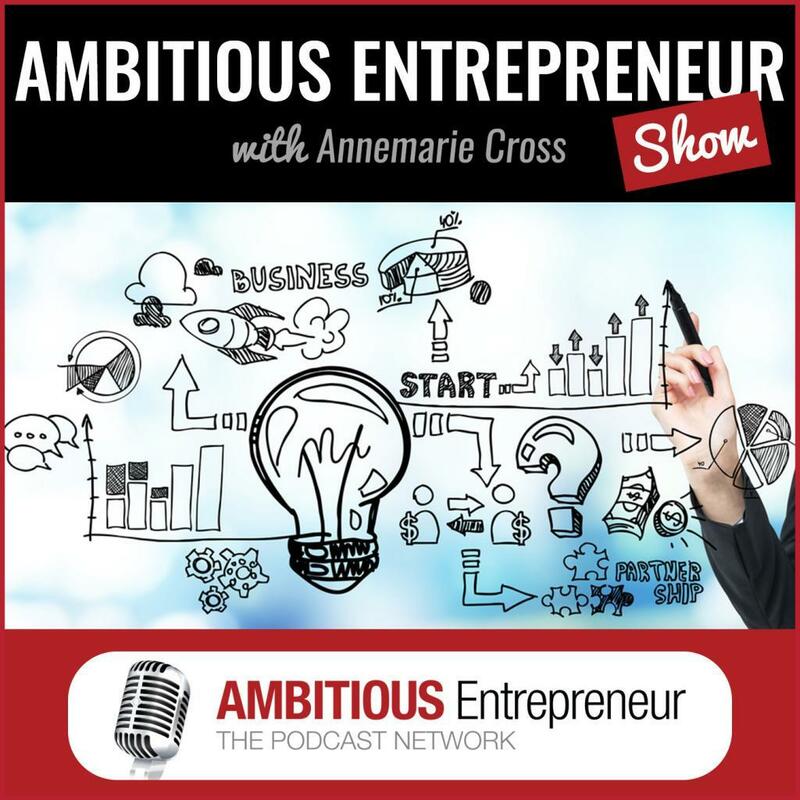 On the Ambitious Entrepreneur with Annemarie Cross Podcast, Eddie Lorin shares how can you make a difference in the world WHILE making money; the first of its kind Investment Opportunity “ Impact Housing REIT; and the Impact Meets Real Estate Investment Strategy. 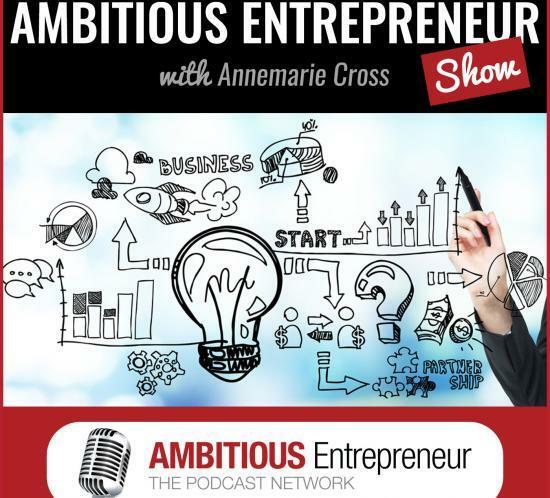 The Ambitious Entrepreneur Podcast Network is the voice for Entrepreneurs and Small Business, featuring business experts, Thought Leaders, Disruptors, Innovators and Change Makers who are making a real impact in the world with their message. 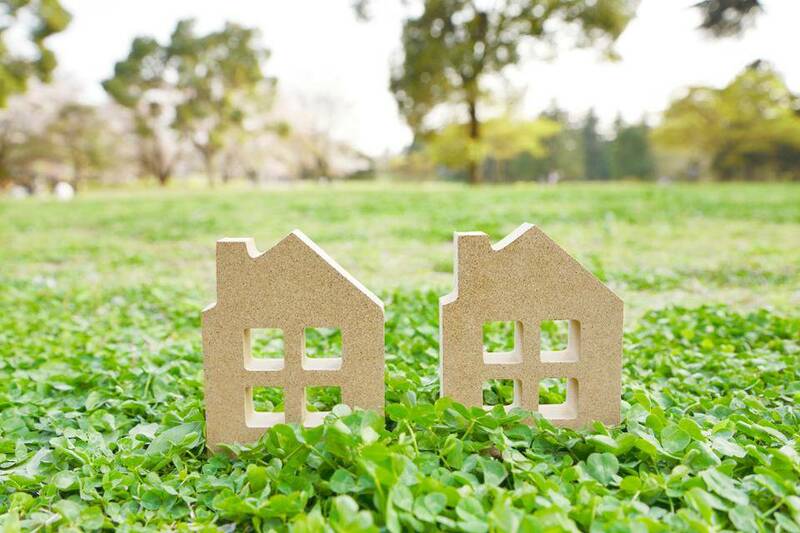 Homes that are affordable are a necessary and tangible asset for any adult or family to survive and thrive, but there simply aren’t enough of them to go around. So what can we do to help fix affordable housing in America? Our Founder, Eddie Lorin, affordable housing preservationist, impact investor, and an Official Member of the Forbes Real Estate Council, explains to Forbes readers some ways we can help, and potentially earn financial returns along the way. 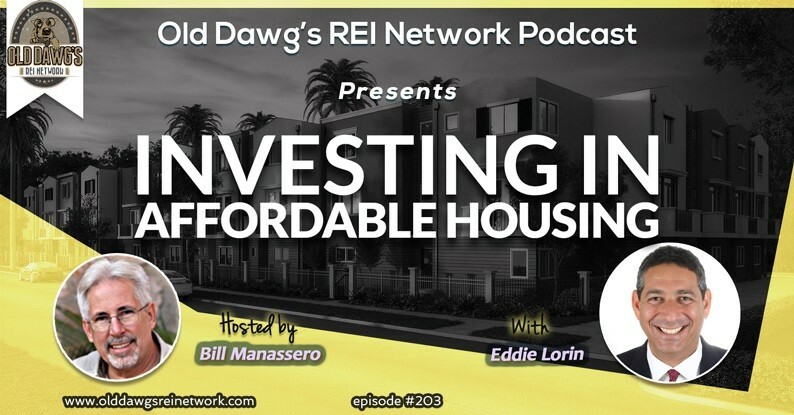 Eddie Lorin joins Bill Manassero to talk investing in Affordable Housing with the Old Dawg’s REI Network Podcast on Episode 203. Listen to learn about Impact Investing (see blog post: What is Impact Investing? ), what’s in it for investors who opt to do Impact Investing, how to invest in doing well by doing good without sacrificing sufficient financial returns, what are practical things real estate investors can do to help solve the housing crisis in this US, what is Naturally Occurring Affordable Housing (NOAH), how to cost-effectively transform neglected properties into safe, attractive, affordable places for low- and middle-income Americans to live, tips for inexpensively adding value to distressed property for maximum profit and understanding what the “Art of Real Estate Investing” is and more. The Old Dawg’s REI Network was founded by Bill Manassero — a real estate investor who is using his business to create ample cash flow for his retirement, help support his nonprofit mission in Haiti and to create a legacy for his children. 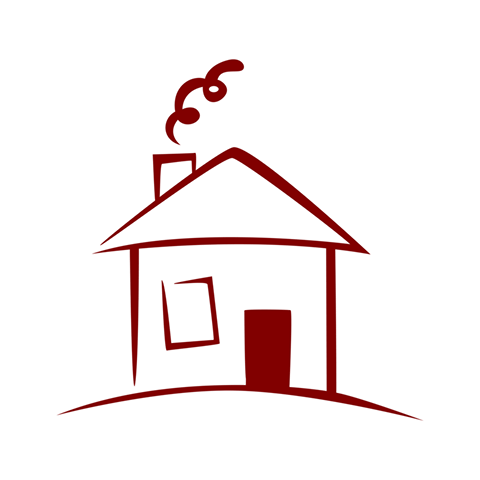 The purpose of the Old Dawg’s web site, blog, newsletter and podcast is to provide valuable information and resources for others who seek real estate investing as their means to fund their retirement years.